Sign up for Broadjam today to follow Barnyard Stompers, and be notified when they upload new stuff or update their news! 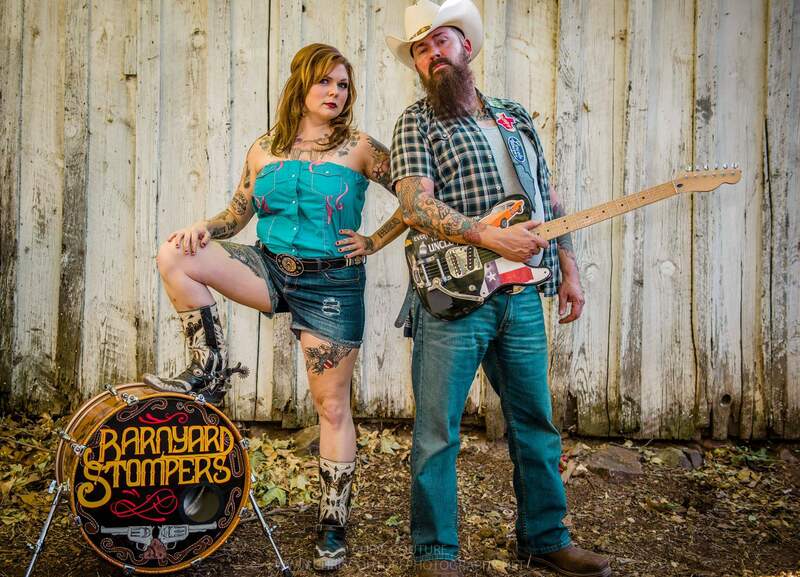 Barnyard Stompers are a true C&W outfit from South Texas who combine the perfect mixture of Classic Country, Dirty Blues and Southern Rock along with their own unapologetic style to create some of the rawest, roughest, rowdiest Outlaw music ever heard. 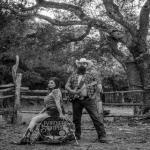 The amazing power duo is the first of a new generation of Outlaw Country artists who sound like no others before them. The Stompers have recorded three full-length records and are currently working on their first recording with a full band. This rambling pair are two of the hardest working travelers in the Country music scene, constantly on the move, and have toured across Europe and the States several times, performing with many well-known international artists. Many critics say Barnyard Stompers are a force to be reckoned with and are on their way up. 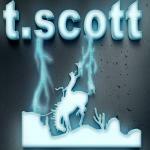 Check them out if you ever get the chance. 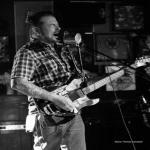 Barnyard Stompers are due to release their fourth full-length album in January 2016.
any info., or suggestions on how to get the most out of this web-site would be greatly appreciated.